‘Tiny Planet’ is an effect I recently discovered on my computer. It’s been used in music videos and media content for a few years now, but you probably haven’t seen JMU with this effect. I really enjoy finding new ways to showcase our amazing campus. 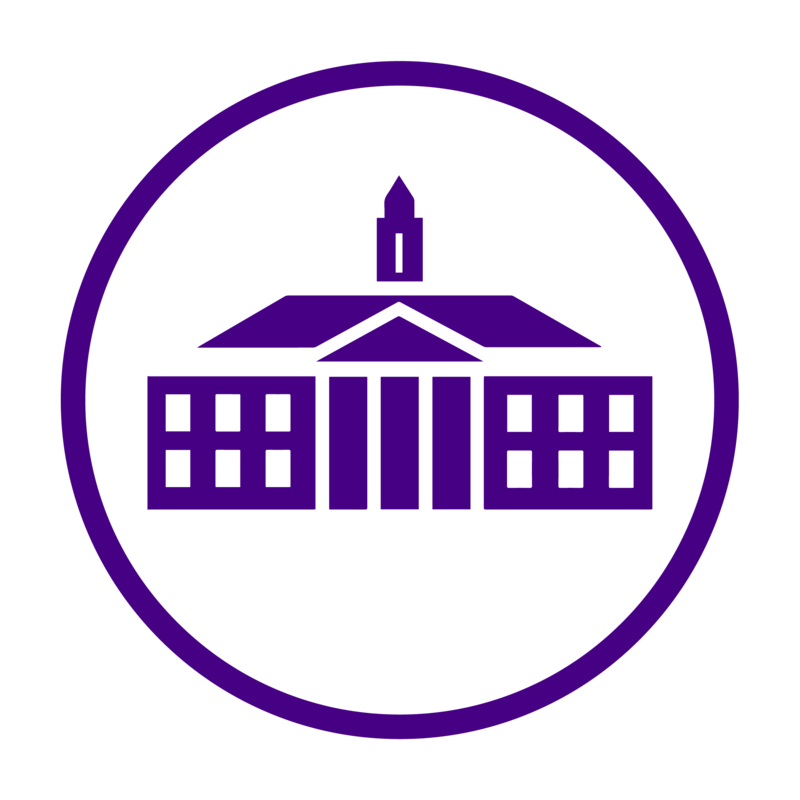 There are so many connections between JMU students, it makes our school feel much smaller. I often run into friends who know my other friends and I always say, “JMU is such a small world.” So here’s our small world, literally. Here you can see life-size James Madison on top of the world. Our beloved Duke Dog statue outside Bridgeforth. And finally, the icon Wilson Hall on the Quad. What “small world” area of campus do you want to see next? Comment below!